 MOBILE, Ala. – The University of Mobile Ambassador program has named new additions of outstanding students to its class who will represent the Christian university at official functions in the community and on campus in the program’s second year of service. In their first year, the UM Ambassadors served at a number of events, including the University of Mobile Scholarship Banquet featuring speaker and Clemson University’s football coach Dabo Swinney, and the Torch Society Scholarship Dinner featuring speaker and CHANEL’s head of global development Julie Clow. The UM Ambassador program includes a rigorous application and interview process. Students who achieve this honor demonstrate excellent interpersonal communication skills, enthusiasm for the university, proven leadership abilities, positivity, sound judgment and reliability. Once selected, UM Ambassadors undergo comprehensive training to prepare them to assist with university events as official hosts, both on and off campus. Their training included learning the history of the university, etiquette, professionalism and how to be effective servant-leaders. UM Ambassadors serve until they graduate from the university.